The school was founded by Dr. Ashok K. Chauhan, Founder President, Amity Universe on April 19, 2005 as the seventh school in the chain of Amity Group of Schools run by a non-profit organization RBEF under the chairpersonship of Dr. (Mrs) Amita Chauhan. The school, spread over three acre land, situated in Vasundhara, Sector 6 adjacent to the National Highway 24, has a unique ecofriendly building with twin towers and a sprawling campus to accommodate approximately 2000 students. The school has been bringing laurels through its Class X and XII results for the past seven years. It offers a student friendly curriculum with emphasis on holistic development of a child from Nursery to XII. Specialist teachers are recruited who are highly motivated and have strong pedagogic skills to cater to the academic needs of the students. Fully air conditioned, smart classes enrich the learning experience for the children. We have an excellent student teacher ratio. Equal importance is given to the physical quotient and facilities for football, basketball, taekwondo, skating, table tennis, chess, athletics, yoga, rifle & pistol shooting, archery and cricket are offered. The USP of the school is its state-of-the-art shooting range which nurtured national level shooters. 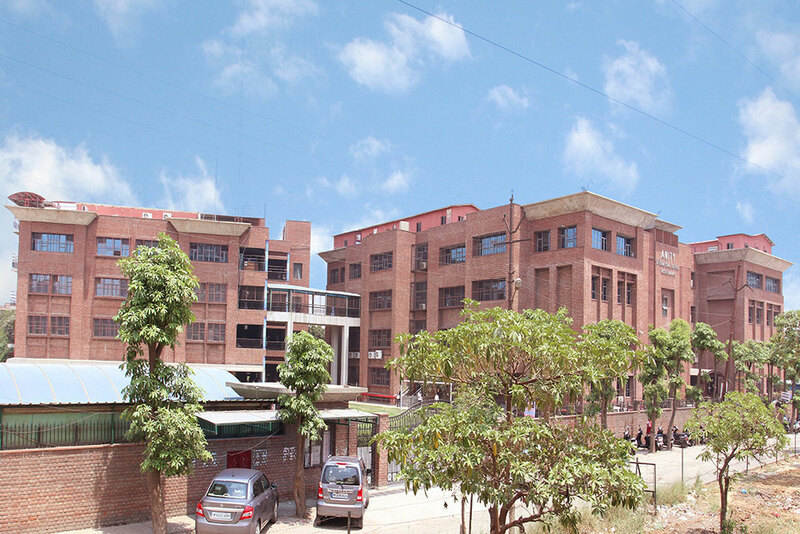 The school has produced successful engineers, doctors, entrepreneurs and chartered accountants and has alumnus studying in reputed institutes such as IIT, BITS, AIIMS, DTU, Delhi University, Manipal, NIT, Vellore and NIFT and even in international campuses. With the best infrastructure, the most innovative curriculum and conducive environment for holistic development, the students get myriad opportunities to develop into sensitive, sensible and sound individuals as who stand strong in upholding the virtue of blending modernity with tradition. 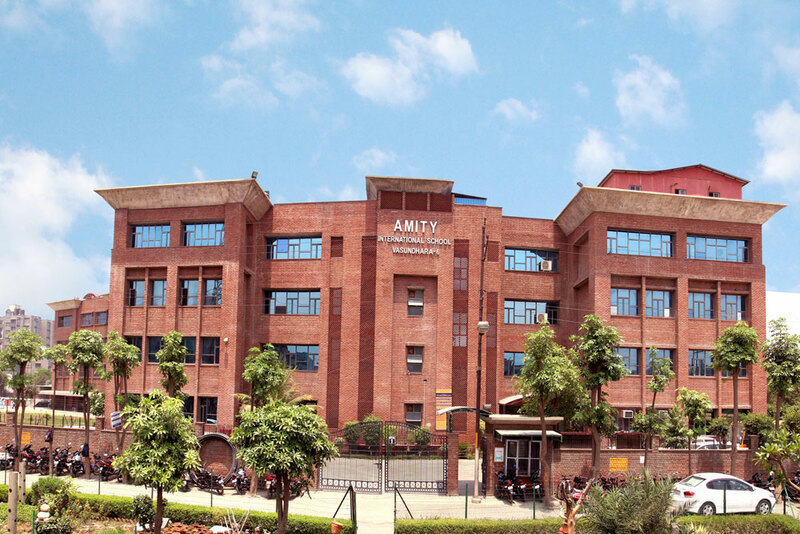 Amity is one of India's leading educational groups, established under Ritnand Balved Education Foundation (RBEF). RBEF, a non-profit organization registered under the Societies Act-1860 is the umbrella body for all Amity institutions. Driven by the dream to create a world of knowledge par excellence, the foundation is spearheading the activities of the AKC Group of Companies in the field of education. Today, Amity offers educational solutions at every step ranging from pre-nursery to higher education. Encompassing 12,50,000 students, 8 universities, 18 schools and pre-schools, 150 + institutions and global campuses in London, Singapore, New Jersey, California, Mauritius and Romania, Amity is one of the largest educational groups in the country. The Amity Group envisages a complete world of education grooming young minds towards excellence.